IABC Los Angeles will host Dine & Discuss, a roundtable discussion for communicators on February 27 from 6:30 p.m. to 8 p.m. 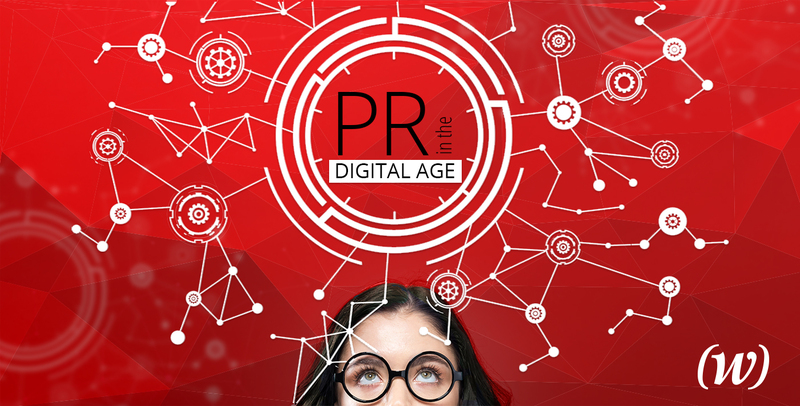 The topic is “PR in the Digital Age,” and it will offer an overview of communicating across digital platforms. Facilitated by Julie Wright, president and founder of (W)right On Communications, Inc., participants can expect to gain insights on the state of integrated communications and best practices for driving results and enabling measurement. Dine & Discuss is designed for small groups, and the format is a great opportunity to connect with other professional communicators while building your knowledge and skills. There is no fee to attend, but participants are asked to pay for their own meals. Only nine seats are available, so please RSVP quickly to secure a spot!